Miklus Prison is what you should visit before wonderful meals at this restaurant. 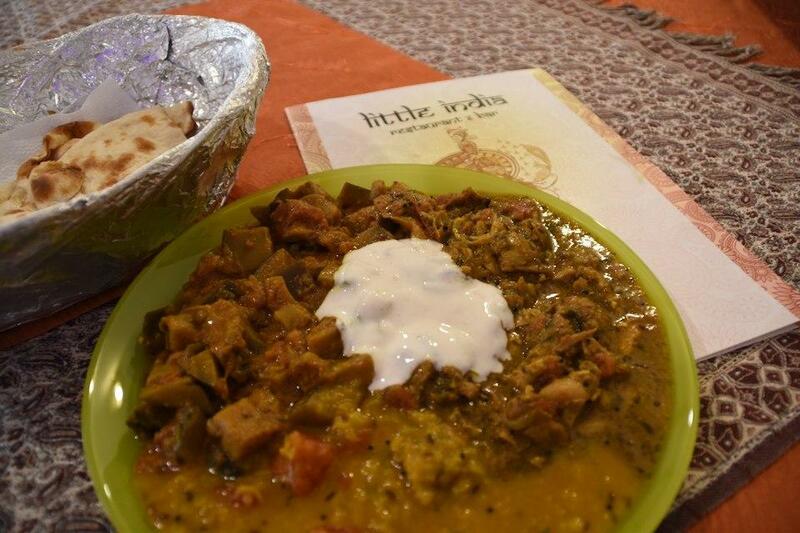 The Indian cuisine is on the menu at Little india. 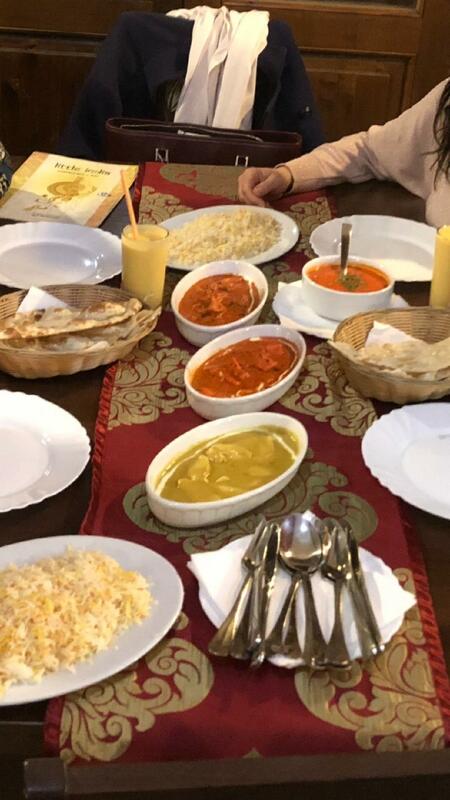 Come here for perfectly cooked butter chicken, chicken tikka and soup if you are hungry. Some guests like good ale or delicious wine at this place. It's time to degustate great mango lassi. The atmosphere of hospitality of this spot highly depends on the staff, that is attentive here. This restaurant is notable for its fabulous service. From the visitors' point of view, prices are attractive. At Little india, people can enjoy the cozy atmosphere. TripAdvisor users rated this place and it gained 4. 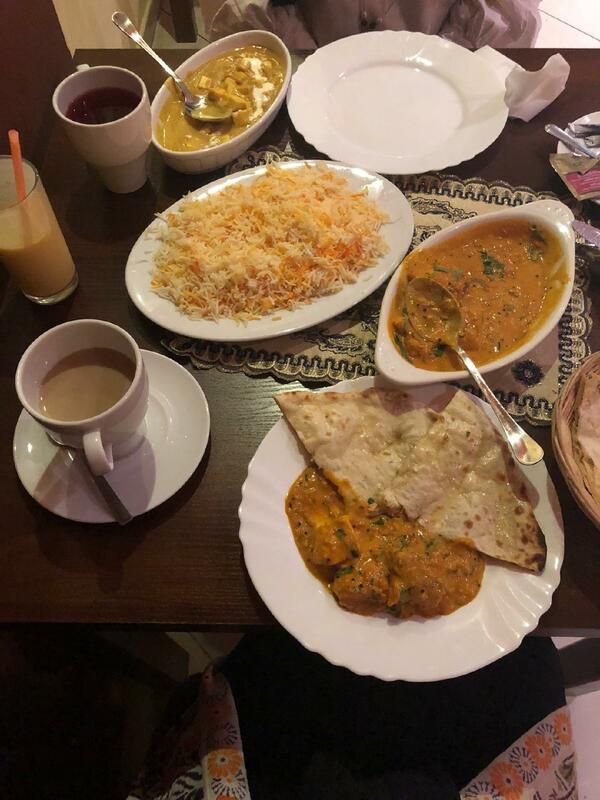 Little India is a hidden gem of Košice. I absolutely loved the food and the atmosphere. Mango lassi was amazing. Portions were really big and reasonably priced. Quality was as close to India as possible. I also loved the service. I absolutely recommend this restaurant to any fan of Indian cuisine.